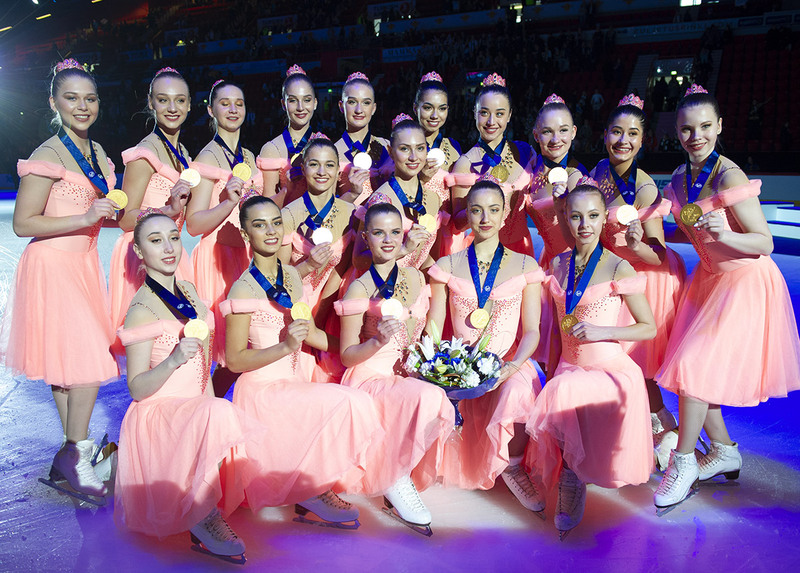 The previous weekend, 14-15th of December, the history of synchro in Latvia was made. The first synchronized skating competition with ISU status and judges was held in Riga, Kurbads Ice Rink. Kurbads is the newest ice rink in Latvia and the home rink of only synchronized skating club in Latvia – Amber. Ten teams from seven different countries took part in this event: Finland, Russia, France, Poland, Lithuania, Estonia, and Latvia. Teams were competing in four categories – Juvenile, Mixed Age, ISU Junior, and ISU Senior. Riga Amber Cup was the first competition when all three Baltic states participated with their teams – Diamonds from Estonia, Team sp’ICE from Lithuania, Amber and Amberlight from Latvia. On Friday, Team Chrysalides from France showed their short program earning 38.58 points in Junior category. In the ISU Senior division, Amber improved their personal best with their new Circus program earning 32.17 while Dream Team from Russia took strong leadership with their Moulin Rouge program earning 53.12 points. On Saturday, the panel of ISU judges evaluated two Juvenile teams – Ice Diamonds from Finland and Amberlight from Latvia. Finnish team showed great performance, confidence, and emotions which put them into first place. Team Amberlight from Latvia finished in second place, Riga Amber Cup was their very first competition with their time themed program “Alice in Wonderland”. The biggest rivalry was in the Mixed Age category where team Altius took the leader position, closely followed by Aviator from Russia, Team Ice Fire Mixed Age Young from Poland took bronze. Lithuanian team sp’ICE and Estonian Diamonds placed fourth and fifth respectively. 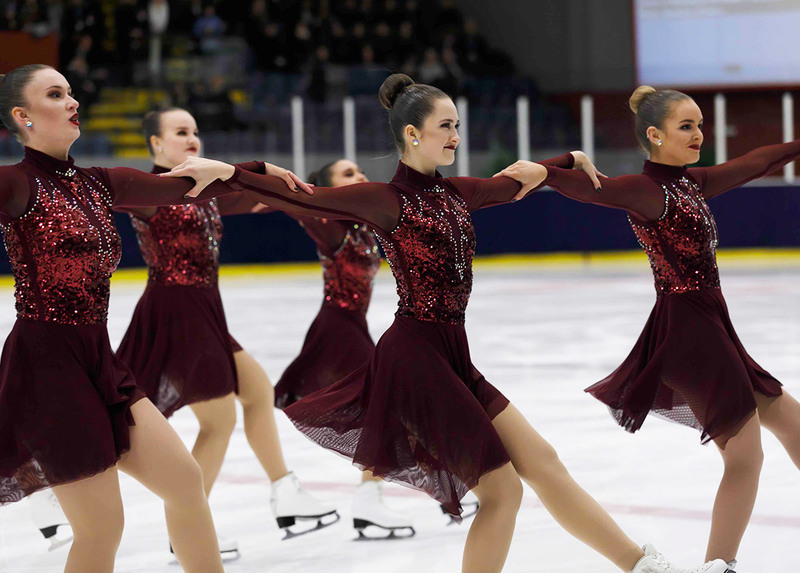 The competition ended on Saturday with the ISU Junior team Chrysalides earning 105.91 in total, while the ISU Senior team Amber earned their all-time best score of 98.30 and Dream Team won with 167.56 points. The winner of the ISU Senior category this year was the Russian Dream Team, earned a very special glass trophy made with real amber stones. 16 amber stones in the trophy symbolize the 16 best skaters at Amber Cup. The trophy was custom made by well-known glass artist Marta Gibiete. The next competition for Latvian Teams Amber and Amberlight will be at the end of January, the Hevelius Cup in Poland. The organizers are very thankful to judges, competitors, sponsors and everyone who believed in the first Latvian competition and helped this event to happen. We can’t wait for the next year and we hope to see more teams competing for the special trophy. See you next year! I started synchro when I was 16 years old (I was doing single skating from of age of 7) in the very first day of team Amber. Now, 6 years later, at age of 22 I have become a coach of our team and created younger team Amberlight recently. The sport is still young in Latvia and I face all the opportunities and difficulties of developing it from zero. 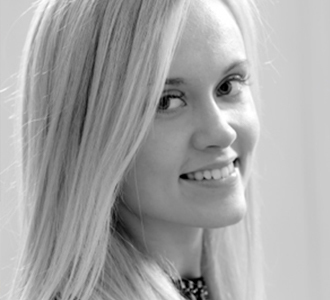 I have my bachelor in Business Administration and when I am not on the ice I work in finance. I am a real foodie and enjoy traveling.